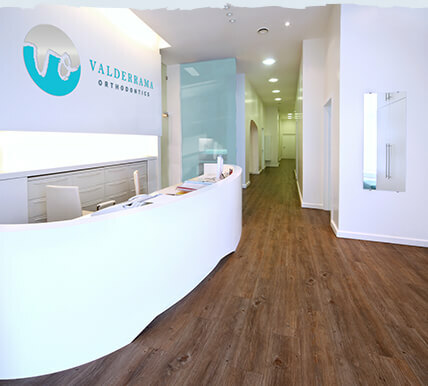 Dr. Natalia Valderrama, you can call her Dr. V, wants to give you a smile you’ll be proud of. Meet the “Perfect Smile” team before you schedule your appointment! Improving a smile is more than cosmetic, it changes the way you look at life. A beautiful smile increases self confidence and enhances self-esteem. Take the first steps towards an amazing smile for life, and follow these instructions to become part of our Ortho family! We pride ourselves in being a family. 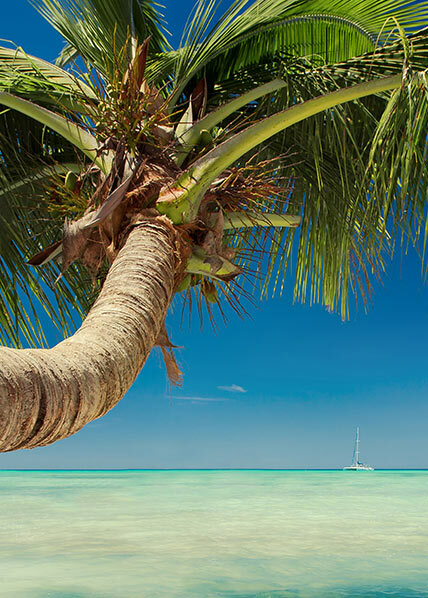 Our focus is your complete comfort while we are taking care of you. 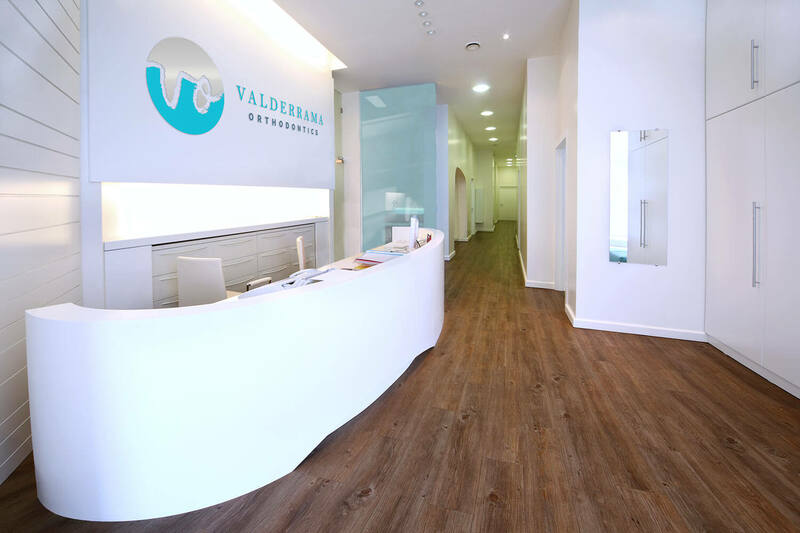 Through our hard work and dedication to perfect your smile, you will appreciate the sensitive touch that Valderrama Orthodontics provides for you and your family. 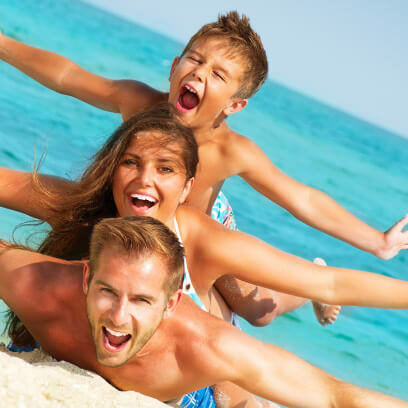 Whether you choose metal, clear braces, invisible braces or even clear aligners for your specialized treatment, you will find confidence and happiness will grow during your journey. It’s never too early to begin orthodontic treatment. 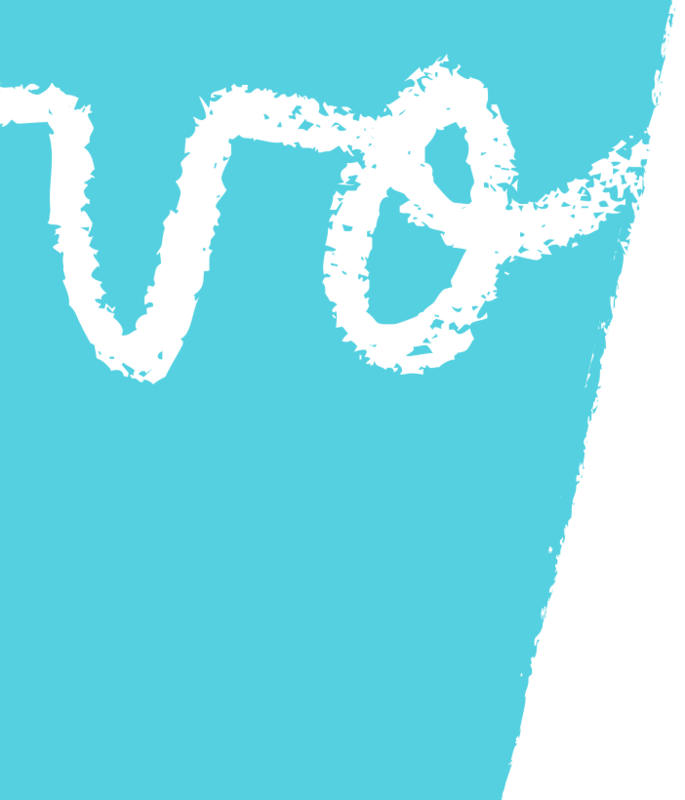 Even children younger than 7 years old can benefit from a complimentary consultation with Dr. V. Early treatment can often mean prevention of serious orthodontic issues in the future. It was in her teen years that Dr. V got her first set of braces, so she knows a lot about how important it is to keep your teeth straight during such an important period of development. Straight teeth are not only beneficial for health, but also for self-confidence and self-esteem. Dr. V. and her team are here regardless of your age, and Dr. V is here to strengthen smiles regardless of how long they’ve been around. Preventing unnecessary wear by having straight teeth can keep those teeth and your smile looking healthy and beautiful for a longer time. 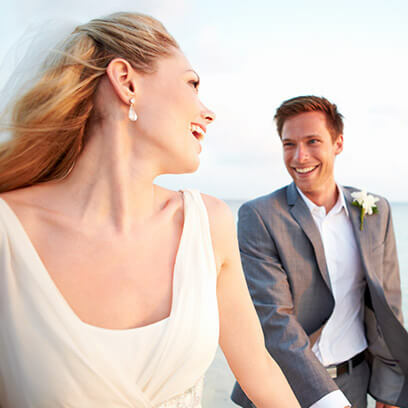 A PERSONAL TOUCH TO ENHANCE YOUR LIFE. 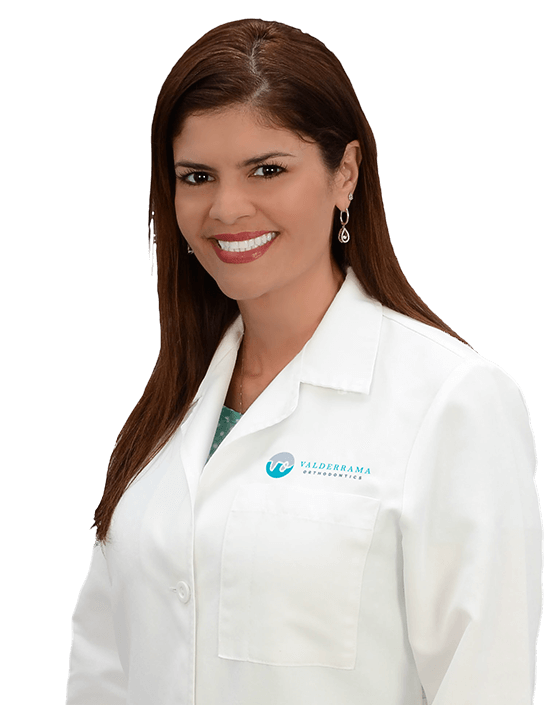 Dr. Natalia Valderrama is a Melbourne, Florida orthodontist offering compassionate care and commitment.. She will personally work with you and your family to ensure that her professional expertise aligns with your needs. Dr. V provides the latest techniques in bracket technology by specializing in non-visible braces, clear braces, lingual braces, clear aligners, such as Clarity Advanced™, Radiance™, Incognito Hidden Lingual™ braces, Clear Correct, Invisalign®, Invisalign Teen®, and traditional metal low profile braces. She is great! Made my smile so much better! I’m so happy to have her as my orthodontist! I love her so much!! I will definitely recommend her to many people! !